S6, comes the Spring. 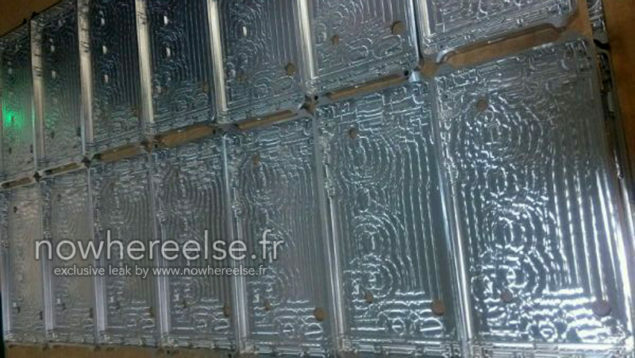 Today comes perhaps the first credible-looking Galaxy S6 aluminum frame images leaked by a french website. according to the reports following the release of Note 4 this year. impossible for the company to keep put with its current design language. aluminum unibody enclosed Samsung Galaxy S6 for next year after all. release making all the leaks a little cloudy.